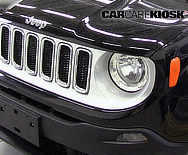 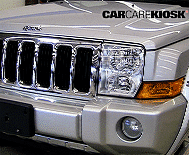 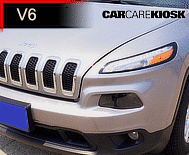 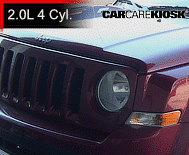 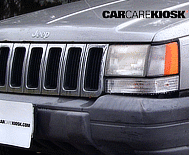 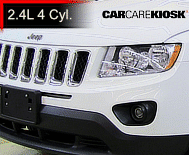 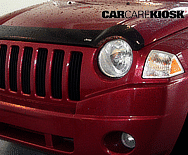 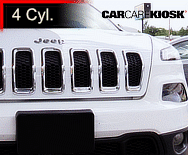 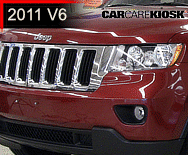 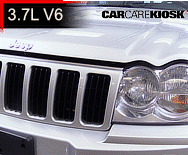 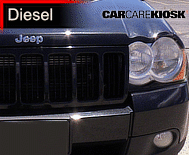 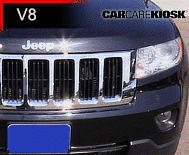 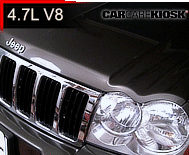 Jeep is a brand of SUVs produced by Chrysler parent Fiat SpA. 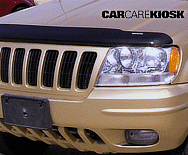 The brand was formerly owned by AMC, which was acquired by Chrysler in the 1970s. 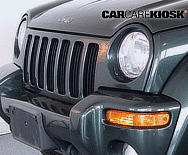 Prior to AMC ownership, Jeep was military vehicle produced by Willys-Overland during World War II and thereafter. 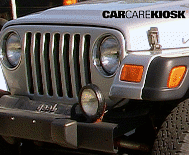 Under AMC ownership, Jeep produced the CJ (Civilian Jeep) that peaked in popularity with the CJ7. 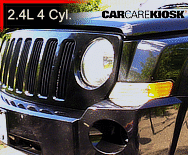 Under Chrysler, the CJ7 was re-introduced as the Jeep Wrangler. 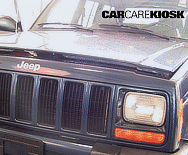 The popular Jeep Cherokee and Jeep Grand Cherokee models were launched and Jeep enjoyed strong brand loyalty from its buyers. 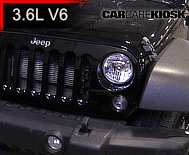 Early Jeeps featured inline 6 cylinder engines that were known for durability and ease of maintenance. 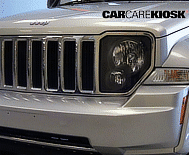 Jeep has continued to expand its model lineup with the Patriot, Compass and Renegade and also offered performance versions such as the Grand Cherokee SRT8.